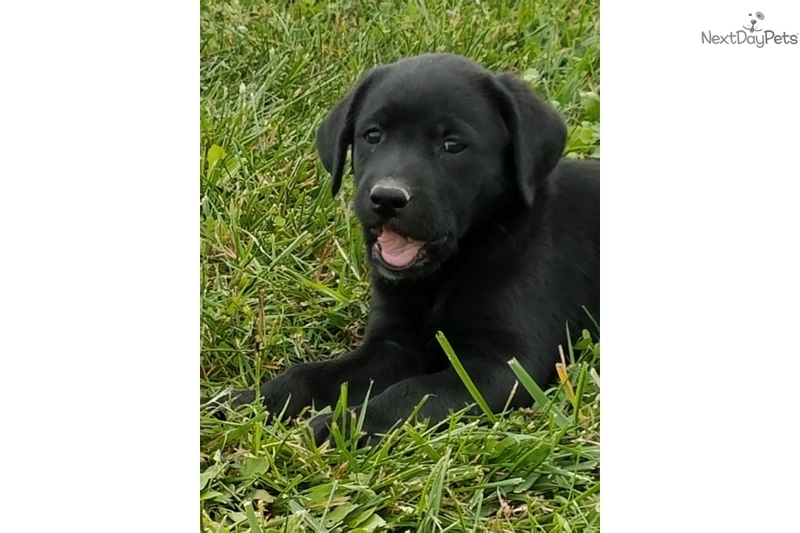 This Labrador Retriever nicknamed Bella sold and went to a new family. Born on August 10, 2017, the parents of this puppy are both on site and have been health tested for more than 90 genetic disorders/diseases and also for Brucellosis with all negative results and have been cleared by a licensed veterinarian. The dew claws have been removed. She is being dewormed every 2 weeks until 12 weeks old and will have age appropriate vaccinations, (i.e. at 8 weeks and 12 weeks per a licensed veterinarian). She is available and ready for her new home.